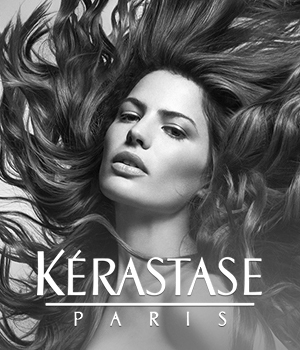 Schwarzkopf offers a one-week anti-hair loss treatment. The box contains 7 glass vials in a shape of jars equipped with metal caps. The ampoules come with a plastic applicator that you screw to the jar to easily apply the serum. Schwarzkopf treatment is to inhibit hair loss and force your hair to grow. The manufacturer promises first effects after only (as many as!) 6 weeks. It means you must use up 6 packagings of the product. The ampoules include substances that reinforce hair and bulbs: Taurine (has a direct impact on hair growth), Carnitine Tartrate (boosts volume, bounce, reduces brittleness and damage) and Echinacea (antiseptic properties, neutralizes free radicals, normalizes work of sebaceous glands). The product is not cost-effective. You must buy 6 sets to complete the treatment (one box is enough for seven days, the treatment should last at least 6 weeks). The ampoules are recommended for women who face up to thinning hair, and for hair that requires an intensive repair, reinforcement and removing toxins from the scalp. Gently massage the ampoule into your scalp; leave in. you should apply Schwarzkopf BC Hair Activator after washing, to dry hair and scalp. 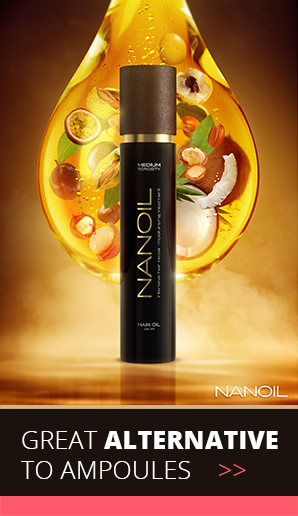 Dust, dirt and toxins settle on your hair and scalp during the day, which may disturb the action of the ampoules. 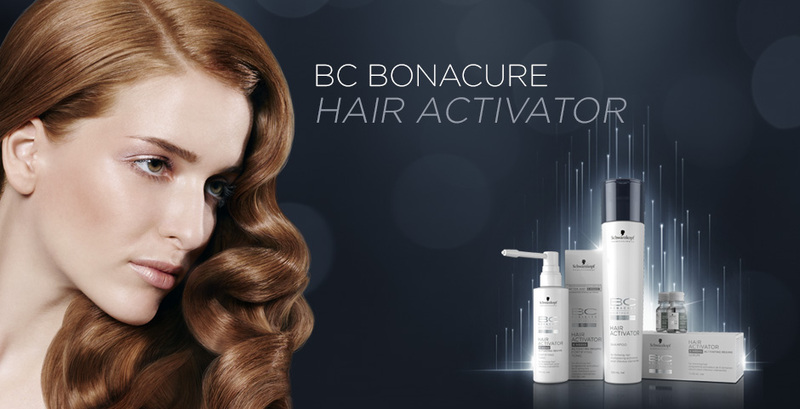 Schwarzkopf BC Hair Activator works very slowly. It is a better idea to use a different product preventing hair loss and activating growth. The effect lasts about 2 months provided you take care of your hair, using proper products and treating hair the right way, avoiding heat-styling, colouring and bleaching. Schwarzkopf treatment is a good solution for weak and thinning hair yet it delivers short-lived effects. The application runs smoothly, you do not have to rinse the ampoule out, the product works on your hair and bulbs (not only hair stem). However, there are other hair ampoule treatments available and deliver far better and quicker results.